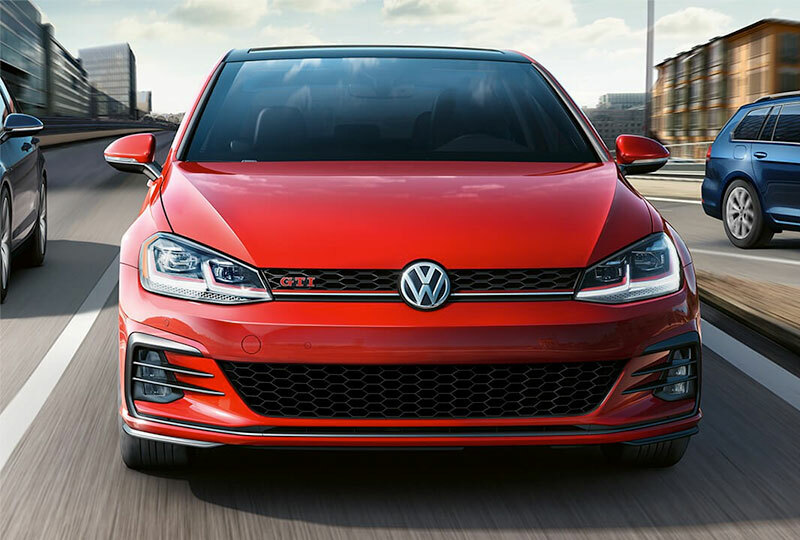 The 2019 Volkswagen Golf GTI from Volkswagen of Orange Park in Jacksonville, FL has the power and reliability you need in the trendy hatchback package you want. Clark Plaid cloth seating brings a touch of style unique to this vehicle. The leather-wrapped, multi-function steering wheel, illuminated door sills, and ambient interior lighting only enhance a look that can't be found anywhere else. LED taillights and daytime running lights makes the charm is obvious. All of this is powered by a 2.0L TSI® 4-cylinder turbocharged engine with 228 horsepower and 258 lb.-ft. of torque, and a 6-speed manual transmission. Getting from Point A to Point B has never been easier or more fun. 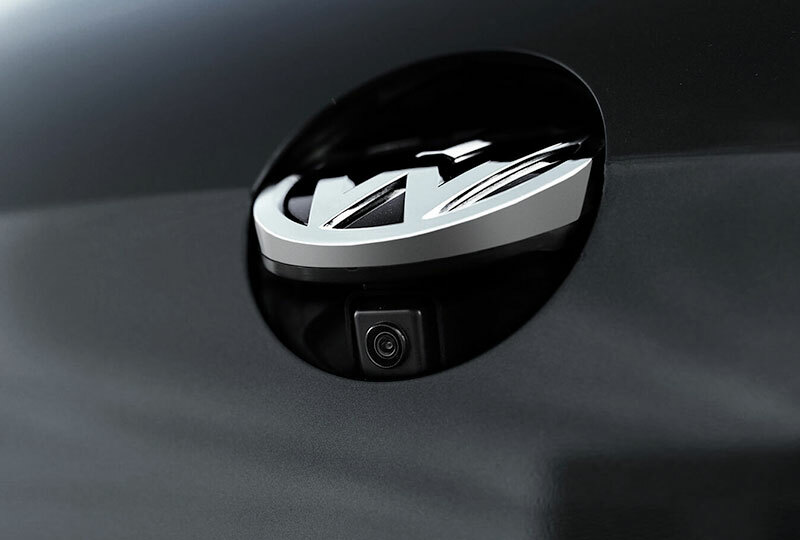 The premium color multi-function display allows you to utilize the Volkswagen Car-Net® App-Connect system for mobile devices or the Bluetooth® hands-free phone system. 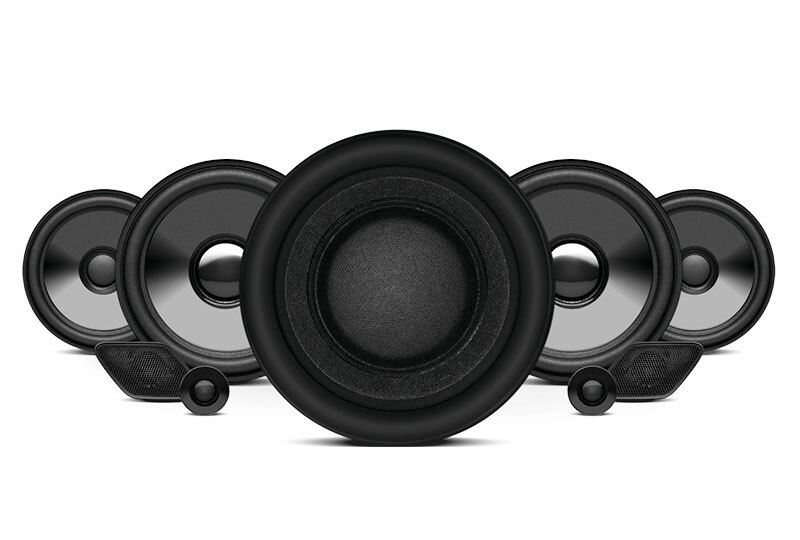 An available Fender® premium audio system with experience packages makes your everyday commute your own personal concert event. When the trips are a little longer, the standard 60/40-split folding rear seat with center armrest gives you plenty of space for nearly anything you need to bring along. There has never been a better time to buy a new Volkswagen! The 2019 models are here, we have incredible savings, and new auto loan rates have never been lower. Stop by the dealership today at 7220 Blanding Blvd, Jacksonville, FL 32244. 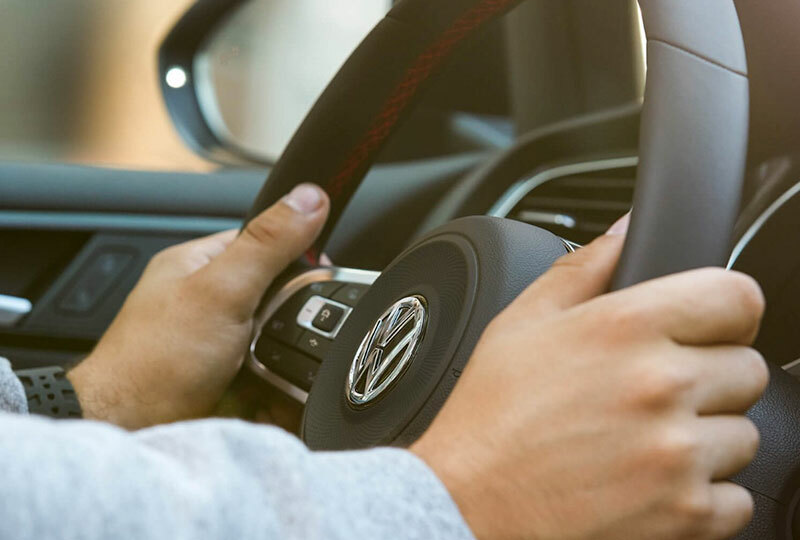 Finding the 2019 Volkswagen Golf GTI of your dreams has never been easier than at Volkswagen of Orange Park!